Do you love summer fun and enjoy splashing around in your Doughboy pool with friends and family on hot sunny days? Well, so does Ollie the Octopus! 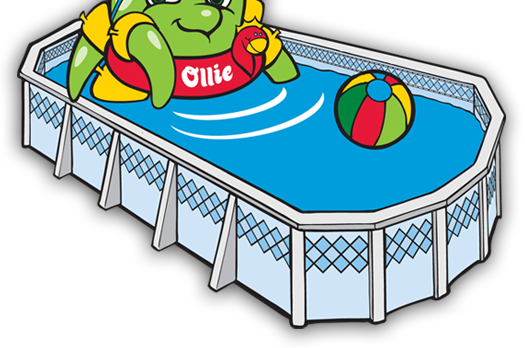 Ollie is a member of the Doughboy family and he can’t wait to teach you about pool safety and fun!